One day Rapid event ! We should be finished around 5 p.m.
Pizza Lunch (provided) and Annual General Meeting from approx 12 to 1:30between rounds 2 and 3. 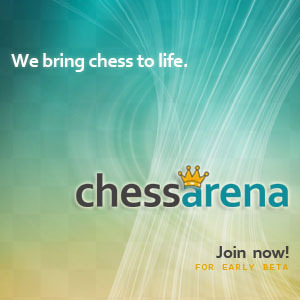 C FC Membership not required, however Manitoba Chess Association(MCA) membership is required. First time players do not require MCA membership for this tournament. The prize fund is enhanced through a generous donation from Mrs. Truus Oliver.